Workplace initiatives to prevent injuries and needless work disability are creating new service opportunities for physical therapists, occupational therapists, athletic trainers, and other occupational health professionals. This 2-day seminar develops examiner skills to perform the WorkAbility Systems method of worker fitness screening, functional job analysis, and functional capacity evaluation (FCE). Attendees will receive hands-on training and mentoring to facilitate preferred provider contracting with employers. 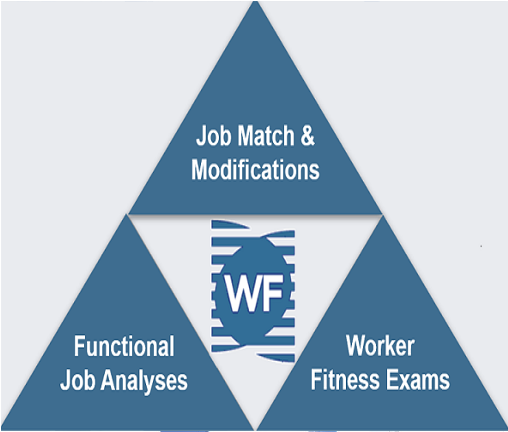 Covers worker fitness screening and functional job analysis skills needed to create a strong foundation for injury and work disability prevention. Lab sessions emphasize how to perform a worker fitness screen and functional job analysis from start to finish. Laboratory sessions will emphasize hands-on practice performing the NEW WorkAbility Movement Screen, job-specific tests, and reporting with ExamFIT and WorkerFIT software. This part further develops examination and reporting skills needed to apply the WorkAbility Systems method of functional capacity evaluation for different FCE exam applications that relate to disability benefit claims, fitness-for-duty determination, or job accommodation requests. After completing the WorkAbility Certification Seminar, attendees are certified to begin performing WorkAbility Movement Screens, Worker Fitness Screens, Functional Capacity Evaluations, and Functional Job Analyses. Attendees that choose to become credentialed as a CWE (Certified WorkAbility Examiner) may request an application packet from WorkAbility Systems after gaining more experience with WorkAbility reporting applications. The CWE application process includes a peer review of functional capacity evaluation and functional job analysis reports to demonstrate competency with WorkAbility Examiner skills. Occupational health consultants who are trained and equipped to perform occupational health services using the WorkAbility Systems method may join our WorkAbility Network (WAN) of service providers to support our statewide or national contracts with employers, case managers and claims representatives. 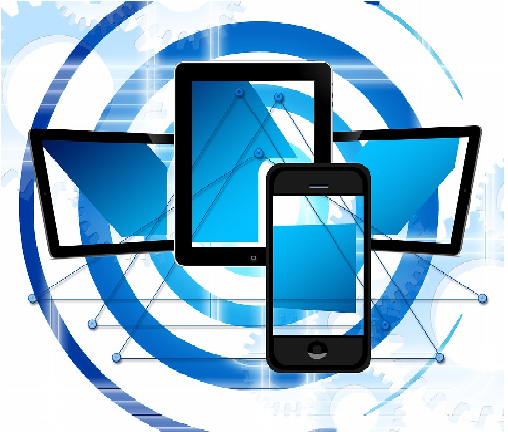 WorkAbility Network providers utilize ExamFIT and WorkerFIT web software platforms to promote quality, consistency and credibility of occupational health services. To learn more click here. Our training and certification develops examiner skills in functional job analysis, worker fitness screening, and Functional Capacity Evaluation (FCE) in the WorkAbility Systems method. To learn more click here. 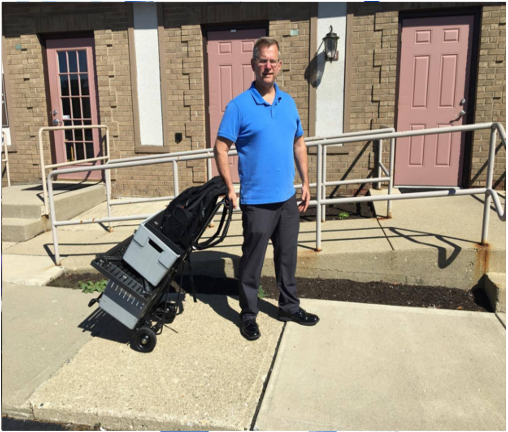 WorkAbility Systems offers a versatile set of mobile equipment to enable delivery of worker fitness assessments and functional capacity evaluations at multiple clinics or work-site locations. To learn more click here.